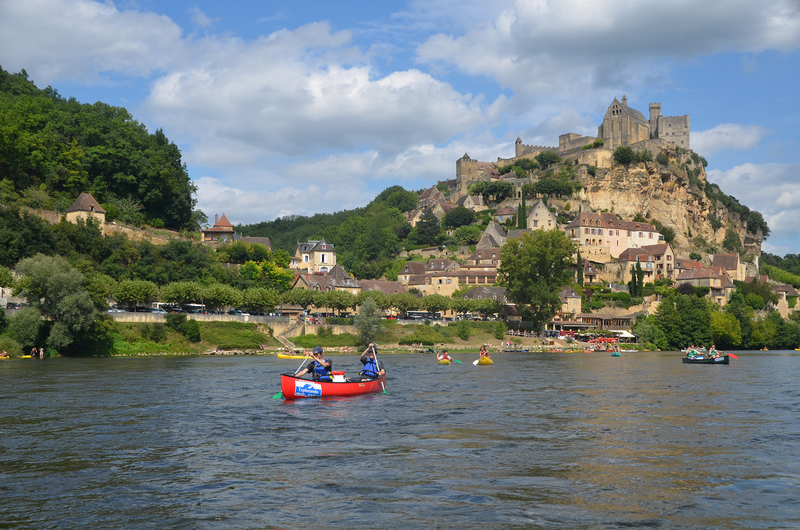 The slow moving and calm waters of the Dordogne and Vezere Rivers are ideal for leisurely canoeing and exploring either in an organised group or on your own! Some of the Canoe Centres offer a range of packages that combine canoeing with some on-shore activites such as cave exploring! Canoe Carsac is based in Carsac-Aillac which is 9km from Sarlat! Canoe Loisirs Evasion is based at Les Eyzies on the River Vezere. Canoe AVCK is based at Les Eyzies on the River Vezere. 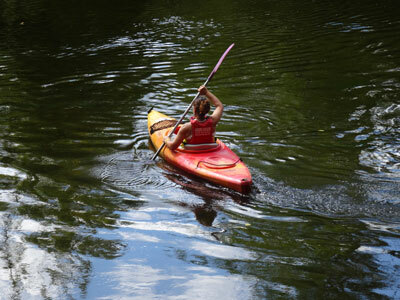 CanoeEric is based at Le Bugue and offers canoeing on the Dordogne and Vezere Rivers. 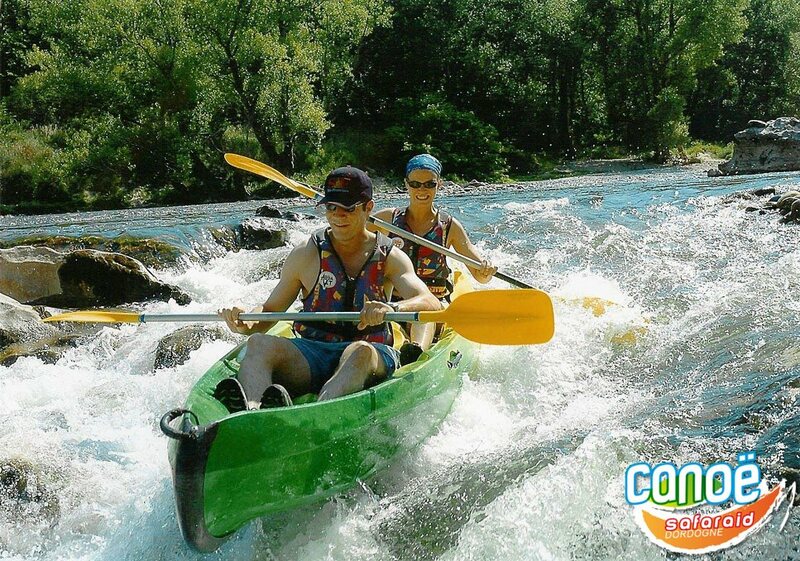 For the even more adventurous there are Canoe Centres that specifically offer long-distance descents of the Dordogne that can take place over several days and includes staying at Campsites adjacent to the river! 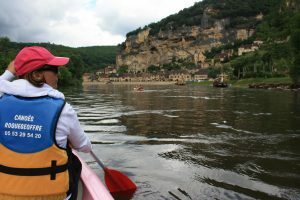 Canoe Safaraid - Descend the 120 km of the Dordogne from Argentat to Beynac, and discover varied landscapes, wooded hills of Corrèze, limestone cliffs of the Lot, and Castles of the Dordogne.